A rare mixed-use development is set to a vacant commercial building in Brentwood. 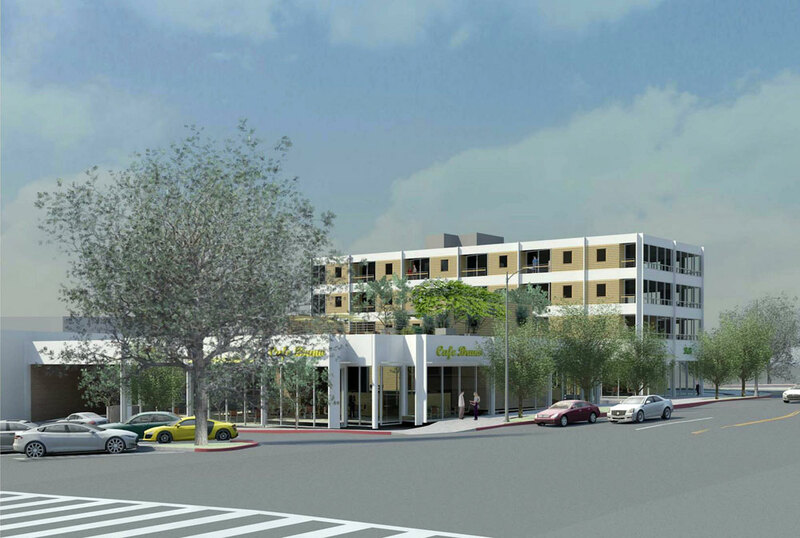 The project, filed earlier this week with the City of Los Angeles, would rise from a roughly half-acre site at the southwest corner of Sunset Boulevard and Barrington Avenue. A case filing for the proposed development, though light on details, states that the project would require both a zone change and a general plan amendment. The Auguston Family Trust is listed as the project applicant. For the full article on the Sunset/Barrington project as featured on Urbanize LA, click https://urbanize.la/post/rare-mixed-use-development-planned-brentwood.